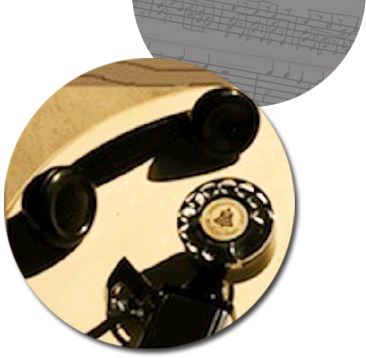 Ringtones | Richard Altenbach, composer, violinist. Ringtones! Many genres from funny, quirky, horror, to pleasant and Celtic… can be customized, edited, volume boosted or lowered to taste… or commission your own individual sound!